Approx. Weight: 6 lbs. 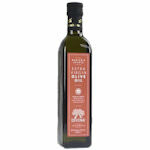 9 oz. 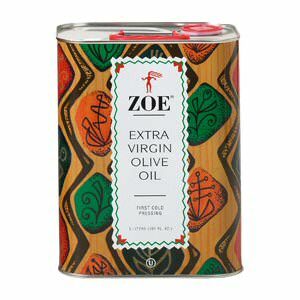 Zoe Extra Virgin Olive Oil has a sensuous balance of delicate fruit and luscious butter accompanies an aromatic bouquet of pepper, fresh basil, almond and artichoke heart. 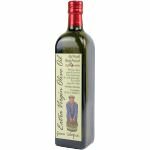 This sought after olive oil is first cold pressed predominantly from the Cornicabra olive groves in Castilla-La Mancha, Spain, and is blended with well-rounded Spanish varieties such as the Picual and Hojiblanca to ensure a consistent delicate flavor. 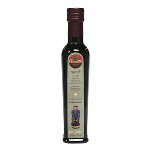 Try it; it was awarded 'Best Choice' and 'Fruitiest Oil' by The New York Times.